Unless otherwise advised, lectures run on the last Sunday of the month (February to November) from 11:00 am to 12:30 pm. FREE Entry, NO BOOKINGS required, ARRIVE early, FIRST entry is at 10:45 am. The Queensland Police Museum reserves the right to change speakers and topics if the need arises. They will endeavour to keep everyone up to date with any changes to the program that may occur throughout the year. 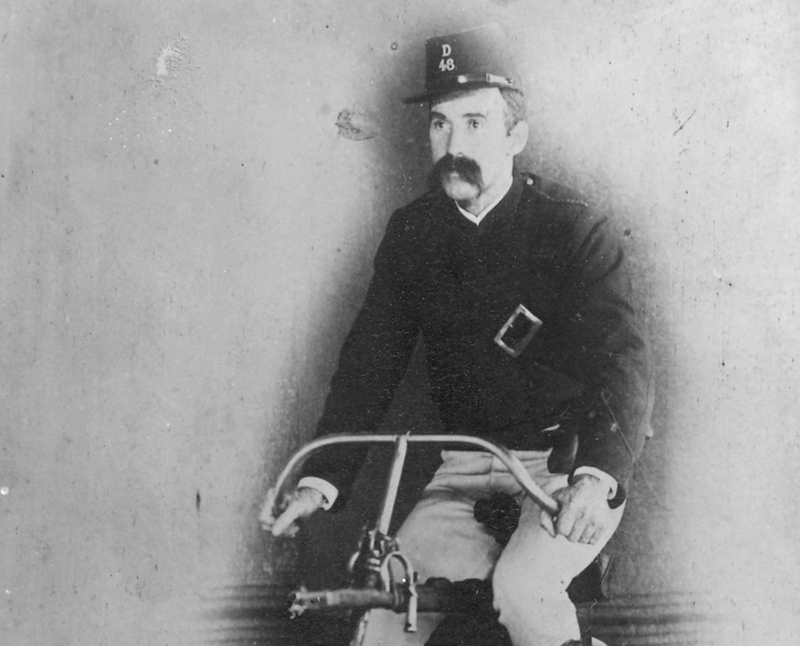 Please refer to the following link: Queensland Police Museum Sunday Lectures. Scroll down the page to see future lectures.